From ads on craigslist and eBay begging for sponsors to “C” list celebrities and reality stars getting gratis goods or magazines paying millions for exclusive photos , sponsored weddings have become not-so-tacky as they once seemed when Star Jones got married in 2004. For those of you who don’t remember Star Jones ( insert ironic joke here), her motive was as follows: in exchange for extolling the virtues of all of the freebie vendors by name in public at every turn of the conversation and tons of high-profile referrals, Ms. Jones was given the’ Star’ treatment at little or no cost. Being a co-host on a highly rated daytime talk show, her salary was beyond what most Americans make in a decade but she opted for the freebie route instead of paying… and a trend was born. In all fairness celebrities have been getting freebies since there were celebrities. Interesting since those who can afford it the most generally wind up paying the least. 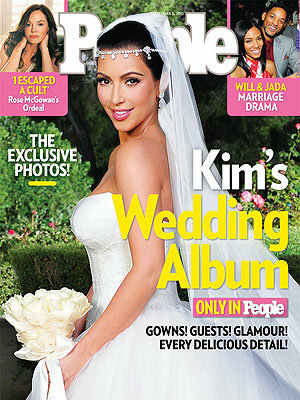 Kim Kardashian’s wedding put Star Jones to shame in terms of cost, viewership and donated goods. In all fairness, the reality star televised event was profitable for every single sponsor, especially Kim Kardashian (to the tune of millions)….unless of course you are talking about the ‘happily ever after’ part. For the average bride or groom, the chances of getting that kind of coverage for your wedding is out of the question. For some people it is unthinkable to even speak of having ‘sponsors’ and the idea of asking for anything free is just, well….. tacky (just ask Barbara Walters). However, if you have all the right ingredients and are willing to swallow just a tiny amount of pride, you can get a lot of freebies. There are hundreds of websites offering tips and ideas on how to go about getting sponsors, some veterans even selling their plan in e-book form. 1. Make a list of everything you will need for your wedding. 2. 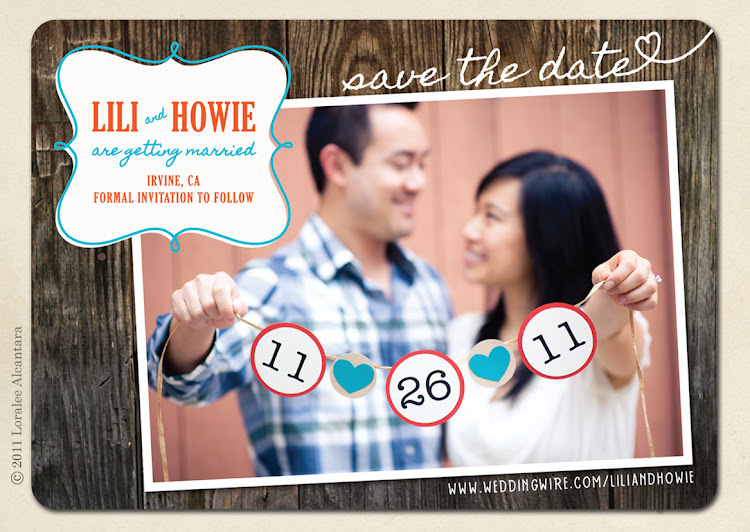 Plan your wedding well in advance, making sure you have plenty of time to devote to this task. 3. Make plans for a unique wedding that will turn heads. 4. Make your wedding list large (larger weddings are more likely to be sponsored). 5. Create a spectacular wedding website and make it really active to show that you have connections. The knot.com has great templates for wedding websites. 6. Get everything in writing. The last thing you want is a 50 ft banner across the aisle that announces “This wedding is brought to you by Dr.Pepper”. Interestingly enough, most ‘sponsors’ require name placement in the invitation itself. This is tricky and potentially a deal – breaker. Make sure you know what you are agreeing to before you sign on the dotted line . 7. Look for prospective sponsors who are new to the business. 8. Have something valuable to trade with them. Consider your occupation, and what you can trade personally. 9. Youtube it! Make a creative video, perhaps a flash mob surrounding your engagement using product placement. Perhaps a commercial parody using your wedding details. Put it on youtube and share it in Facebook. 10. Consider making a donation to a charity in sponsor’s names. The bottom line when looking for sponsors is incentives. What can you offer them that will equal the value of their goods/services? How can you bring customers to their business in a positive way? Some call it sponsors, but essentially it is bartering. Whether you are paying full price or getting everything for free, make sure to check out each business you are dealing with; either by referrals, the BBB or whatever resource you generally use because unfortunately,you get what you pay for.